commented on "If you live anywhere near the Barossa Valley or are visiting the Barossa, get yourselves over to the Barossa Farmers Market. 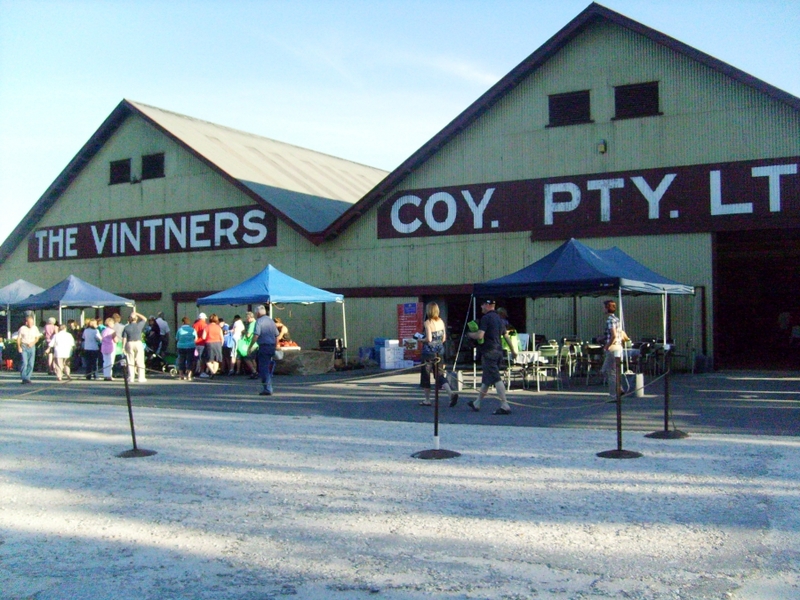 Every ..."
If you live anywhere near the Barossa Valley or are visiting the Barossa, get yourselves over to the Barossa Farmers Market. Every Saturday morning 7.30-11.30am we have the most amazing range of home made and primary produce around. Check out the Barossa Farmers Market website: info@barossafarmersmarket.com. See for yourself the beautifully fresh, often organic produce from the homes and farms of the Barossa and surrounds. You will get the best of everything and in the process support small local businesses who bend over backwards to supply the best food for you and your family. By buying at Farmers Markets you can enjoy quality food and help leave a small footprint on the Earth by reducing dramatically your 'Food Miles 'involved in the production and distribution of your food. Now that has to be a good thing, right? Come and meet the producers who are so passionate about what they produce. They are a happy bunch, bursting with stories to tell about what they do. If you are visiting from interstate, overseas or just traveling through the Valley, pop in and have a truly memorable experience. We also have`a top quality breakfast bar with a great range of food and terrific fair trade coffee!